Senior QA Engineer with experience in creating test documentation (writing checklists, test cases, test plans, bug-reports). I always try to improve my knowledge of modern technologies and apply the knowledge gained in practice. Able to function well independently or as part of a team. Purposeful and highly motivated person who can adjust quickly to new surroundings. Automated testing; Developing of automated tests; Supporting the relevance of auto-tests; Defects validation; Errors reporting. The system is created for bank employees and allows to centrally store data about non-credit financial organizations, to carry out searching among more than 3mln documents and to download and analyze them. The system responses in less than 60 seconds, in spite of relatively high load. Functional testing; Test cases creation, update and management (test design); Usability testing; Defects validation; Regression testing; Research testing; Integration testing; Bug reporting. It is a Fortune Global 1000 listed worldwide information services provider. We’ve created a platform for manufactures that unites more than 10K suppliers. It organizes the supply chain, logistics, payments etc. Bill of Materials Intelligence it’s a manager tool for analysis and research. Huge backend with complex front-end provide users an access for billions of electronic components with user-friendly interface. Creation of test cases; Creation of automation tests for manual test cases using Selenium+Java; Test framework creation; Create reporting for automation; Clarification of product requirements; Overall software analysis during development process (providing enhancement requests). 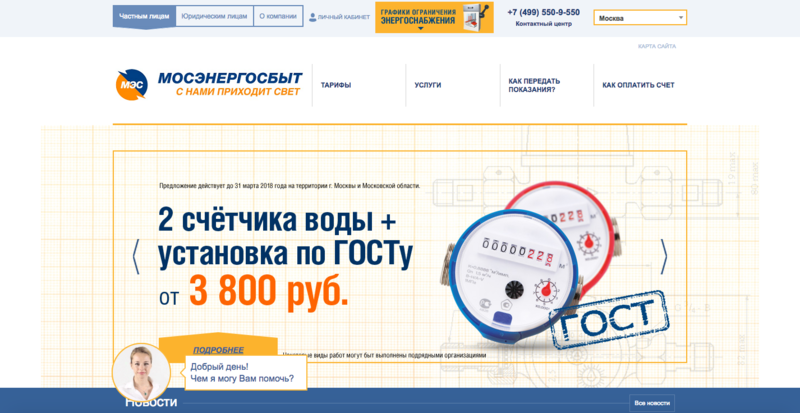 For the client with more than 10mln subscribers we have developed a web- registration and electricity invoice payment- service. Focusing on people of different age and computer literacy level, we maximally simplified the registration and interface. Test automation scripts writing; Test automation scripts maintenance; Automatic testing of web and mobile applications; Perform regression and analyze results; Analyze and document defects using Jira. The project is a trading platform with multiple online stores. Creation documentation; Managed QA Team; Creating framework and support ; Development of Unit tests, Subsystem Tests, System tests; Performance tests; Stabilization. Bio-tek project. Medical project for certification and inspection equipments. Reviewing quality specifications and technical design documents to provide timely and meaningful feedback; Creating detailed, comprehensive and well-structured test plans and test cases; Monitoring debugging process results; Investigation the causes of non-conforming software and train users to implement solutions; Performance thorough regression testing when bugs are resolved. Bank project built on microservices. Creation documentation; Implementing new features; Implementing communication with TFS and QA tests; Unit tests, Subsystem Tests, System tests; Stabilization. Government medical project for certification and inspection of clinics. We harness the latest technologies and software development techniques to build powerful and flexible solutions for companies around the world. Our reliable teams work transparently with clients to drive digital innovation and reshape their businesses. Full-stack developer with 4 years of experience in software development. I am IT Professional with over 13 years of experience specializing in IT and telecom. Senior Scala developer having good experience in developing Web and Enterprise Applications. Senior developer with 6+ years of experience in software development. Web Developer with more than 6 years of experience. I am always trying to find creative ways to express and expand my knowledge of modern tech. QA Engineer with rich experience of working on different projects. Senior PHP developer with good experience of working on different projects and with various technologies.